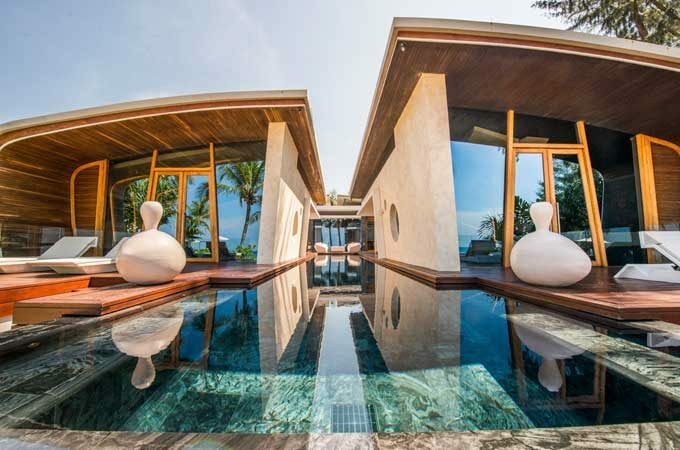 Welcome to Villa Bianca, an unique luxury villa located on the golden sands of Natai beach, part of a 6 star destination property. 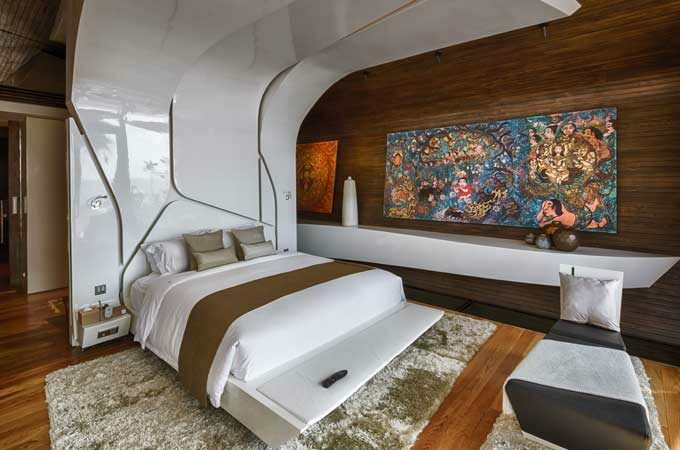 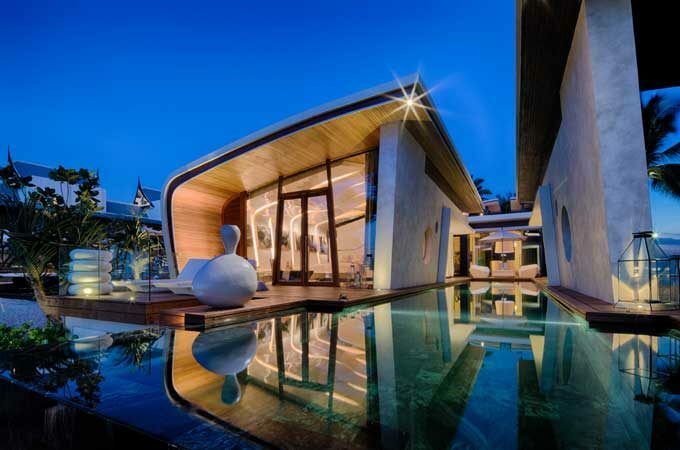 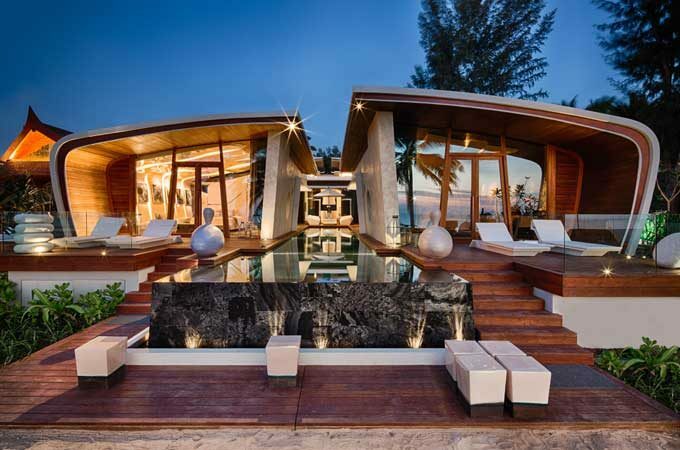 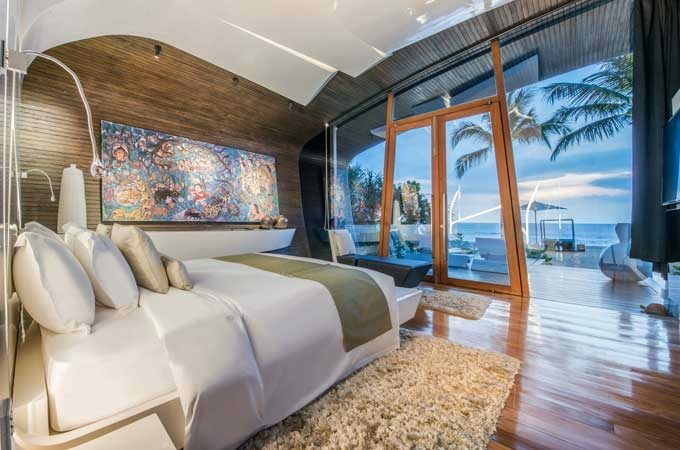 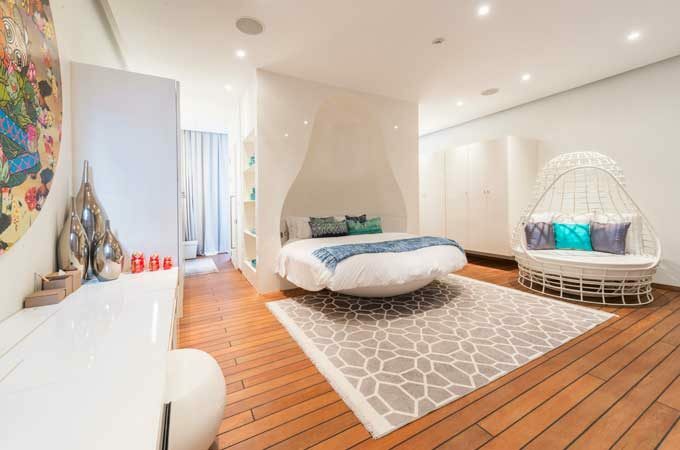 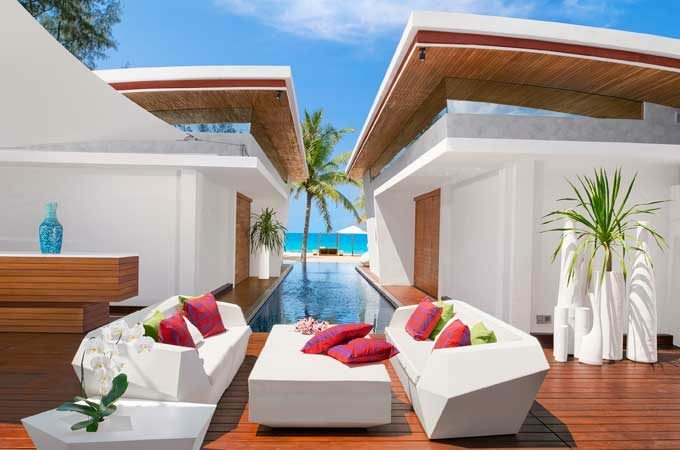 The absolute beachfront 3-bedroom villa combines the designs of A-cero of Spain, comprising abstract explosions of art while two of the bedrooms represent giant seashells. 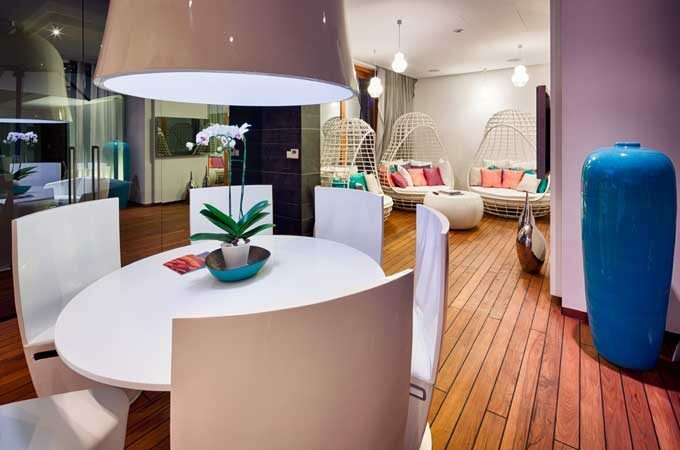 Villa Bianca has 3 suites that sleep 2 couples, 6 people in total. 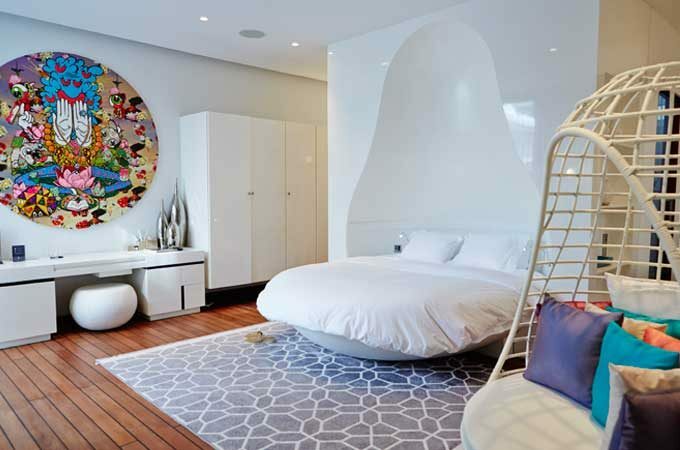 – The Matryoshka Suite, designed by Philosophy of Design, in hommage to the company’s Russian origin, is a concept created around one of Russia’s famous icons, the Matryshka Doll (61 sqm). 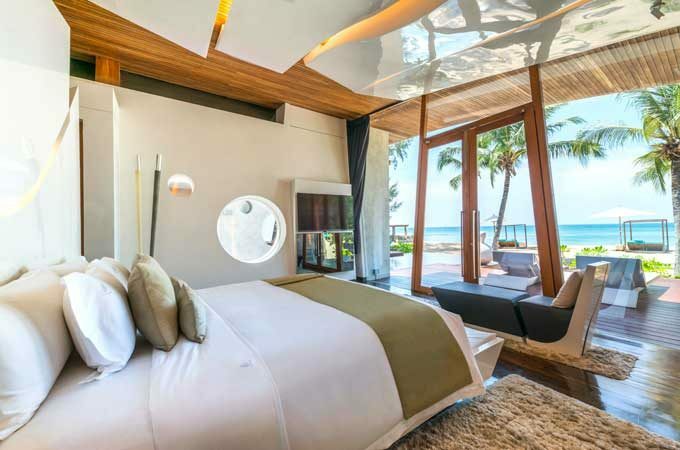 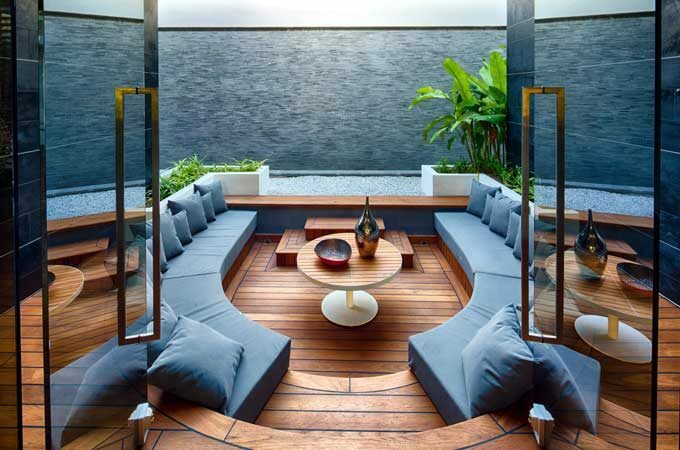 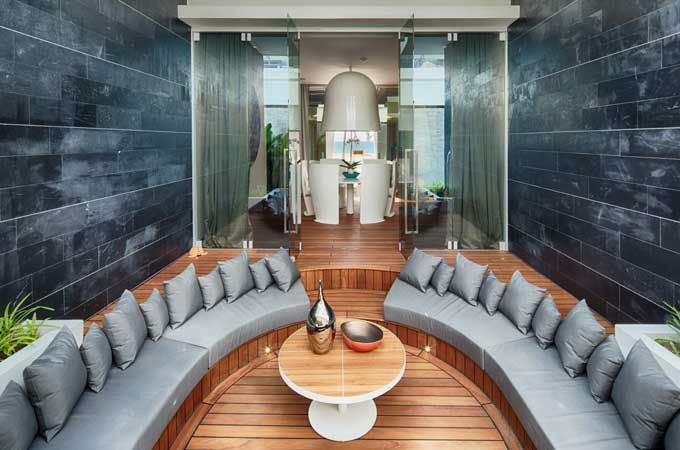 – The two Beachfront Seashell Suites, designed by A-cero, are complementary suites inspired by the ocean and Thailand’s lush jungle (62 sqm each). 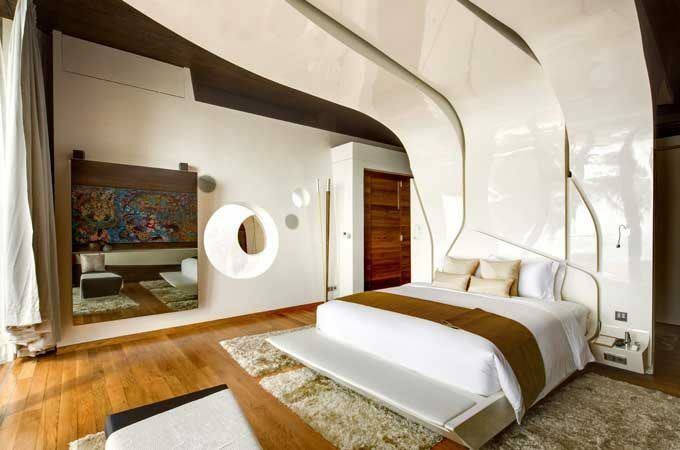 A-Cero is the Architecture and design Studio created by Joaquin Torres and Rafael llamazares. 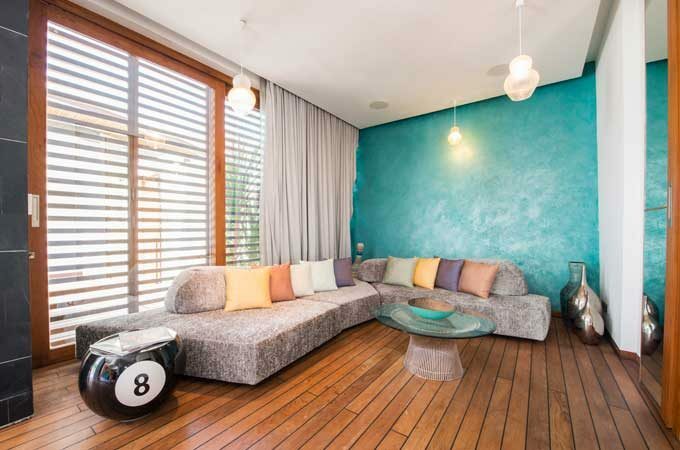 They are Spain’s leading contemporary housing architects. 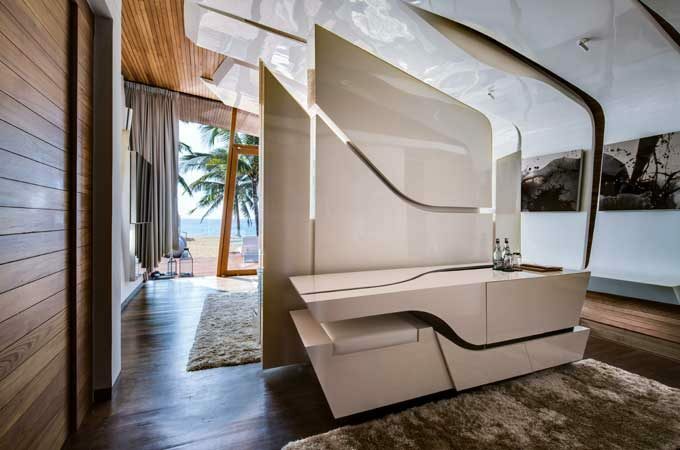 Philosphy of Design is a leading interior design and architectural studio based in Moscow, led by the highly talented Lana Grineva. 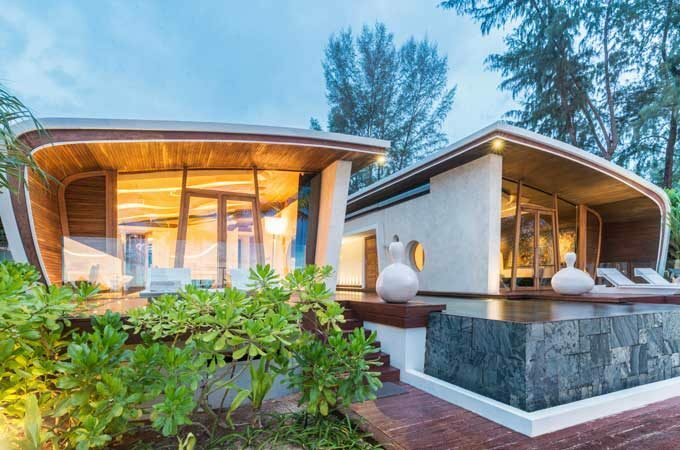 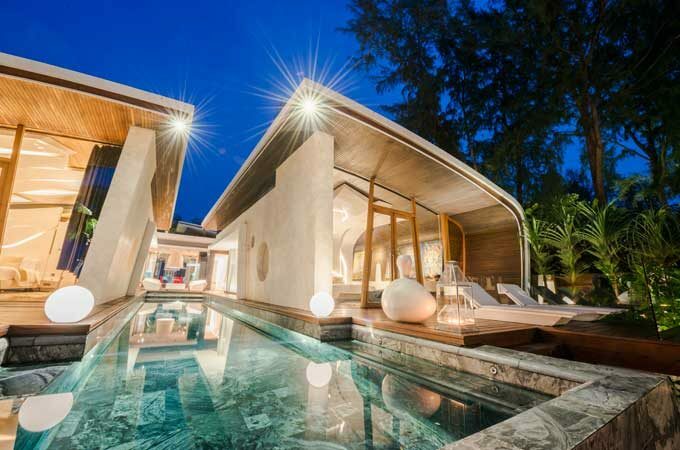 Villa Bianca has also unobstructed views of the beach and the Andaman Sea. 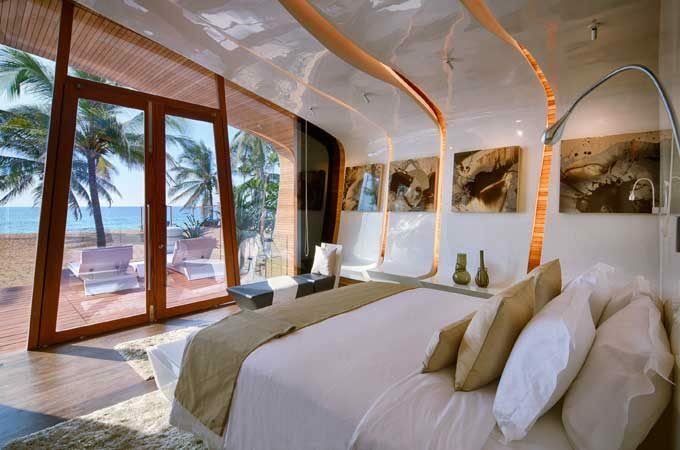 All rates are subject to change depending on time of year.